If you are looking for single level living in a gorgeous community, then this place is for you! 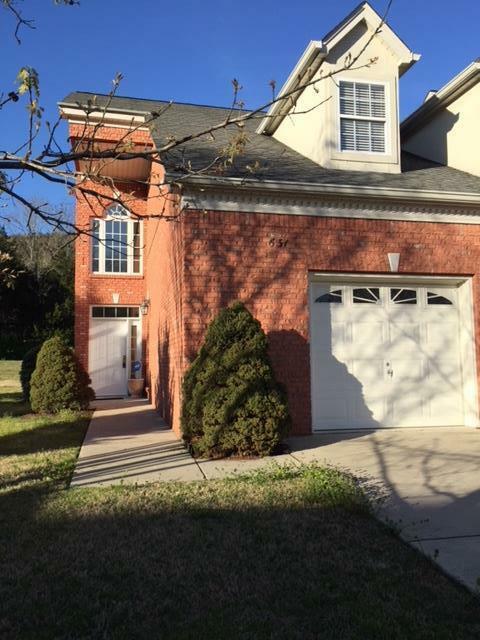 This all brick townhouse offers 2 BR 2 BA, open living concept, 2 car garage, & is also an end unit. Nestled in the highly desired Black Creek Mountain Community!